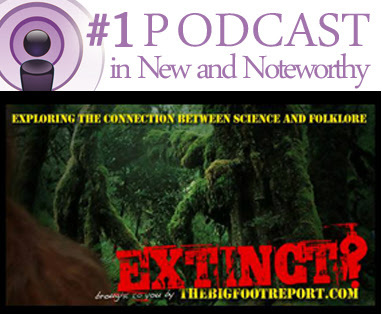 Congratulations to Ro Sahebi for putting together a terrific podcast! 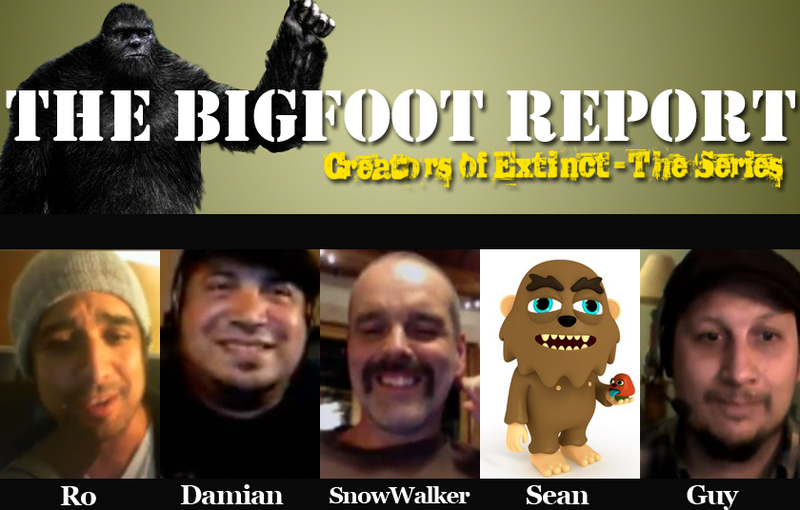 He and the rest of the Team Tazer Bigfoot crew (Damian Bravo, Michael Merchant, and Sean Evidence) have done a spectacular job every Saturday 6pm PST/9pm EST. In order to show our Support we decided to help you catch up on past episodes on a single page. In the episode I reference a few things. Here are the links below. 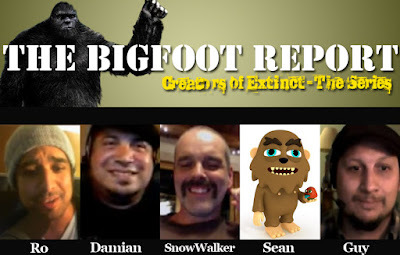 Complete coverage of 120 sequential Sasquatch prints (London Trackway). Please support and check out the sites of all involved.